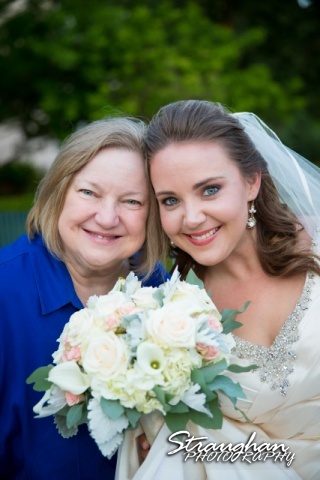 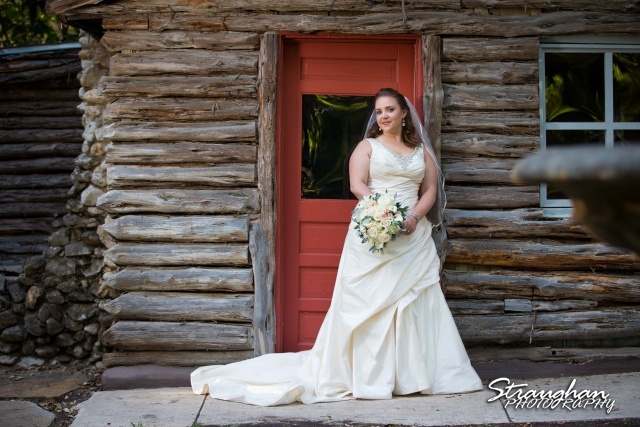 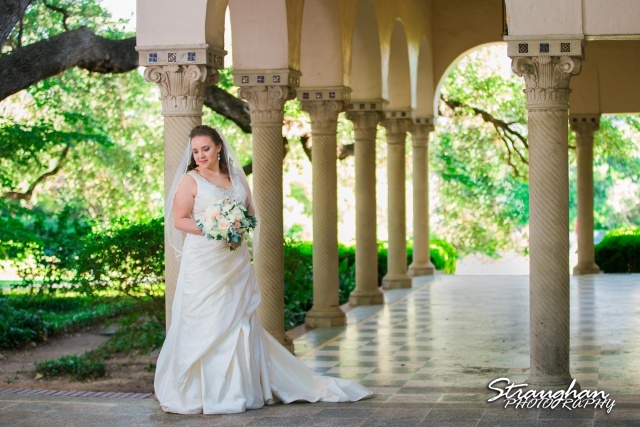 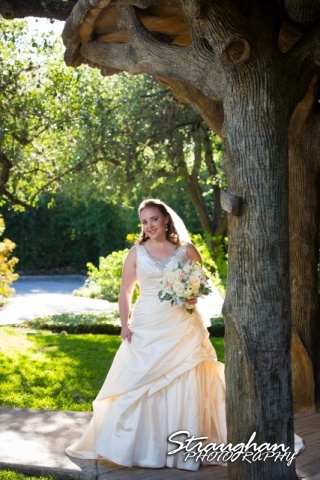 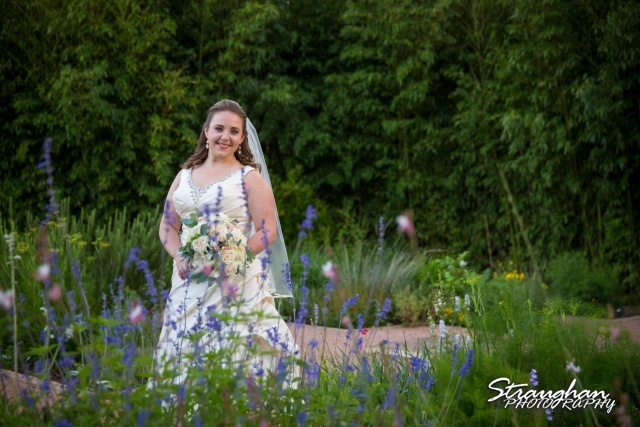 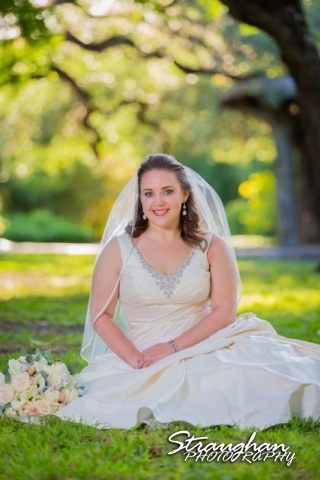 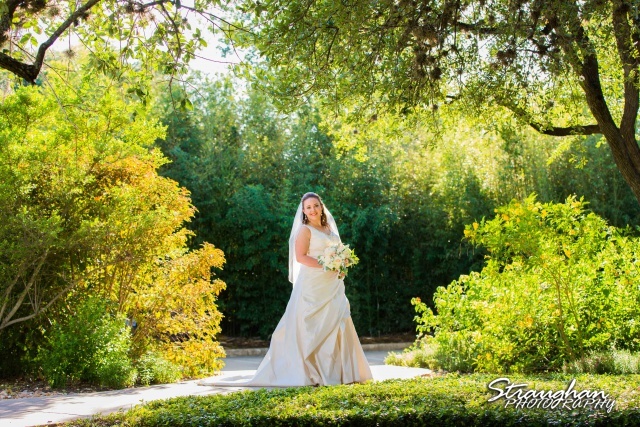 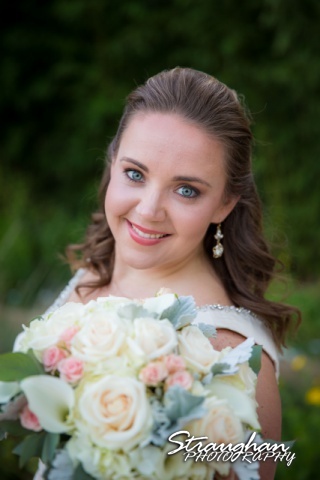 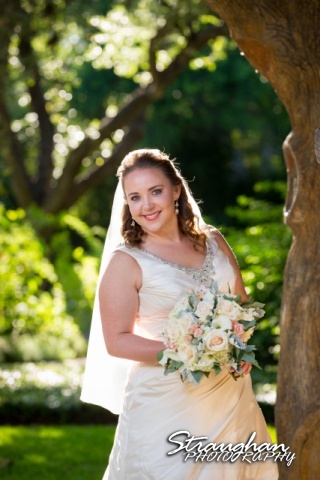 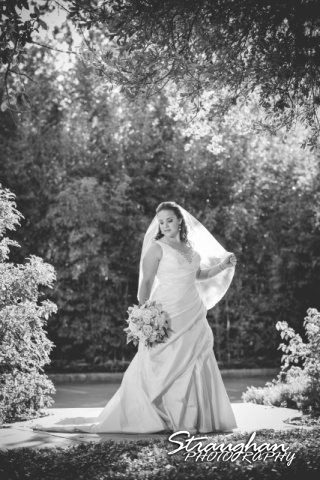 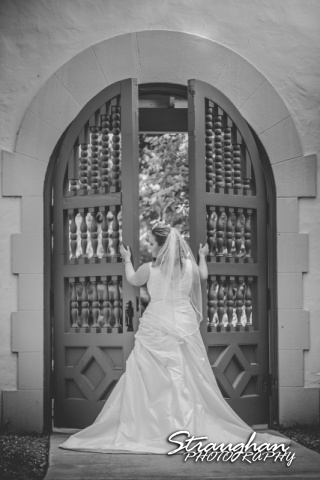 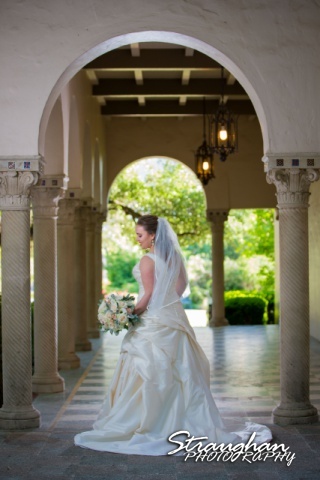 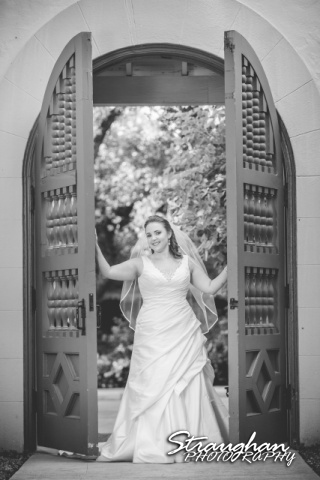 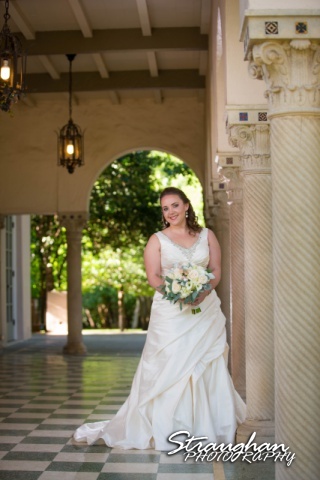 Elizabeth’s Bridal Sitting was out at Landa Library. 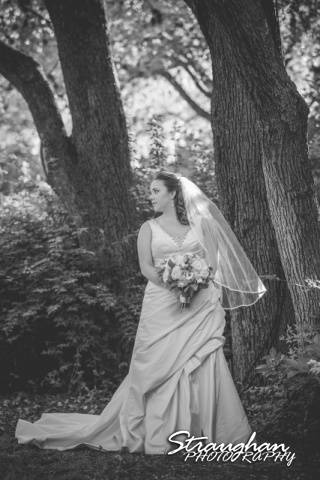 I am so happy to finally share these bridals. 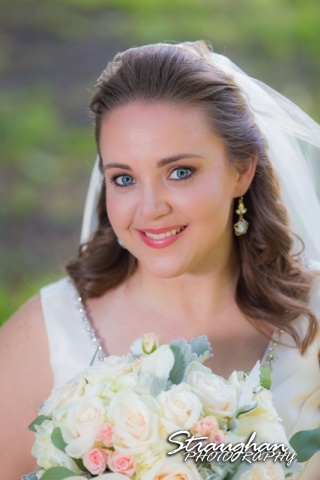 Elizabeth is beautiful!